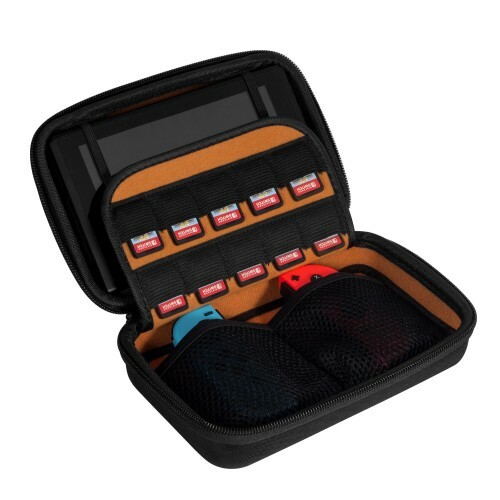 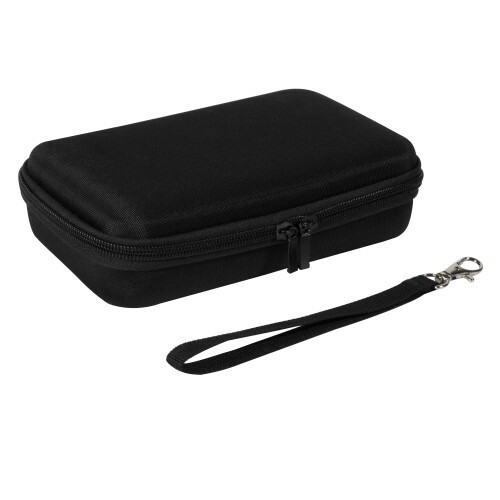 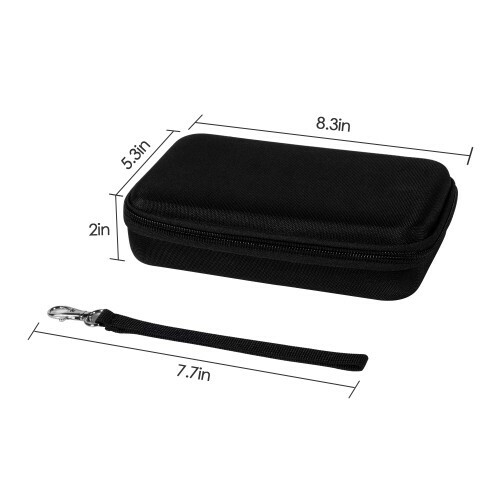 Keten Switch Case for Nintendo Switch Console and Joy-Con, Hard Travel Carry Case Protective Storage Bag with 10 Game Cartridge Holders . 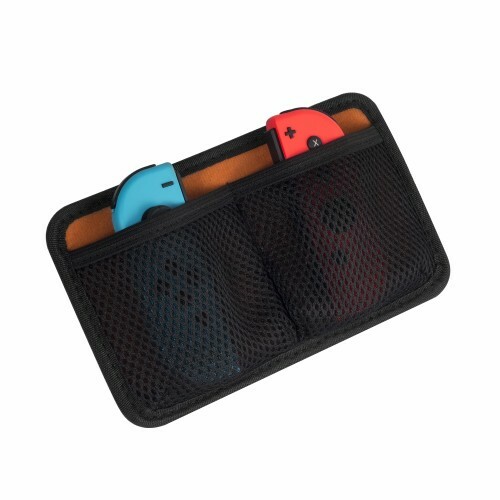 The case is specially designed for Nintendo Switch. 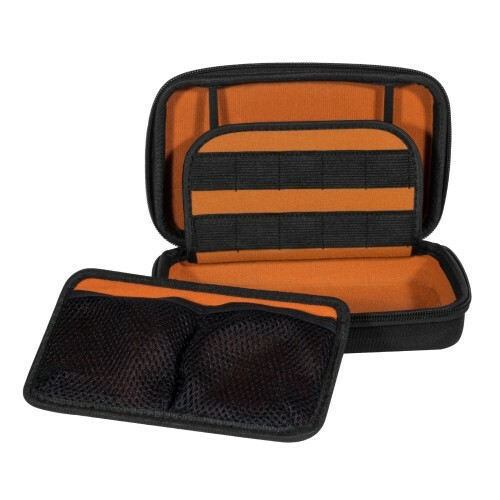 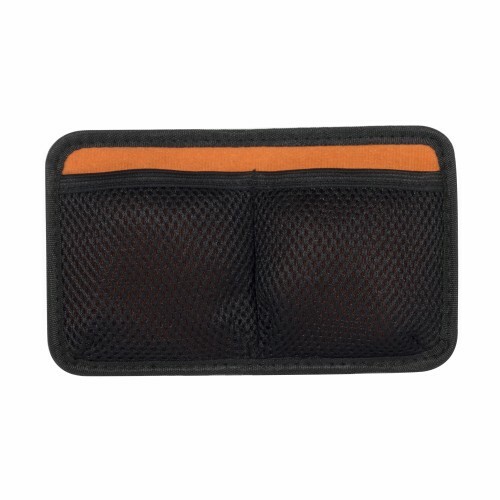 Made of EVA material, lightweight design. Professional design makes your new Nintendo Switch Console even more portable & travel friendly. 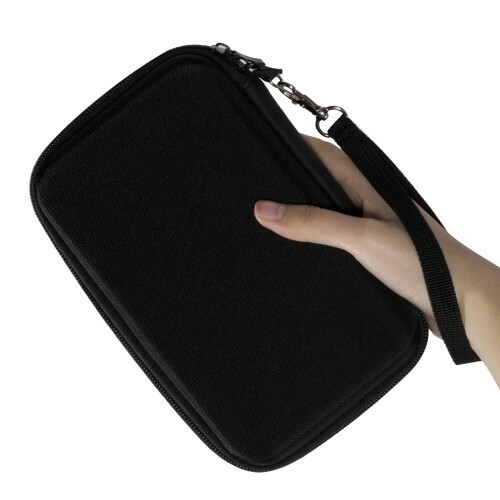 Soft interior and separation design keeps your Nintendo Switch console and accessories from being scratched.